Is your next destination New South Wales? 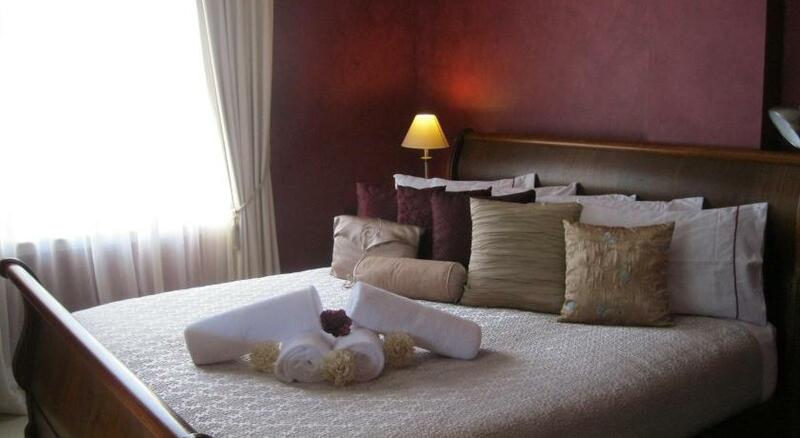 South West Rocks is the perfect place to stay and this hotel will make your stay memorable. 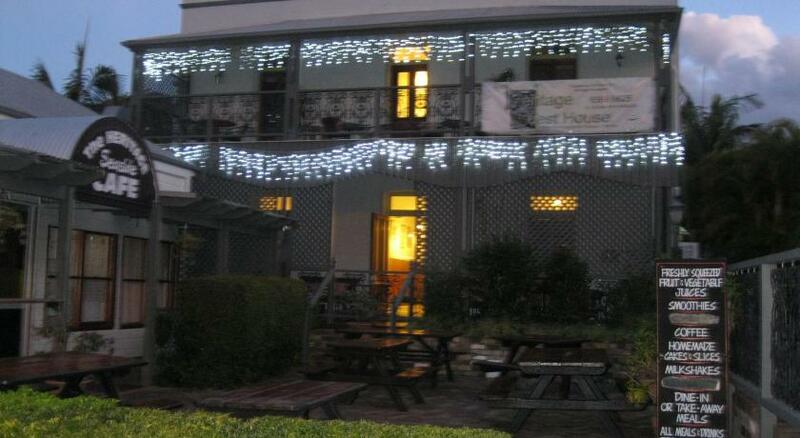 Heritage Guesthouse is sensible accommodation that is the coolest for your accommodation needs. 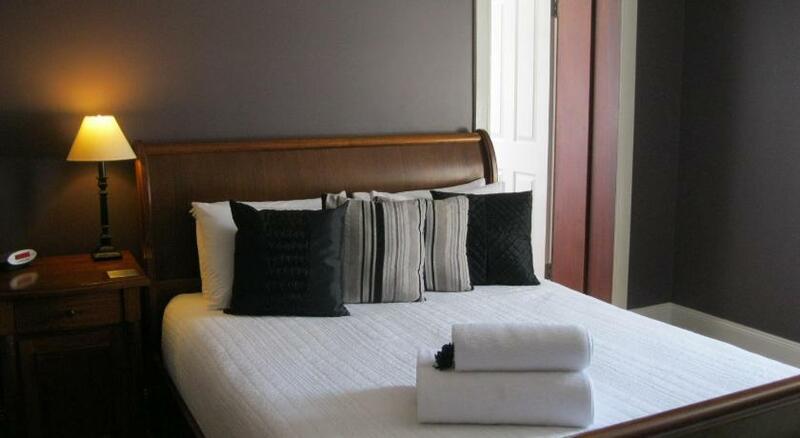 Located directly opposite Horseshoe Bay, The Heritage Guesthouse offers non-smoking rooms with air conditioning and a Television. Free Wi-Fi and light breaky provisions are included. 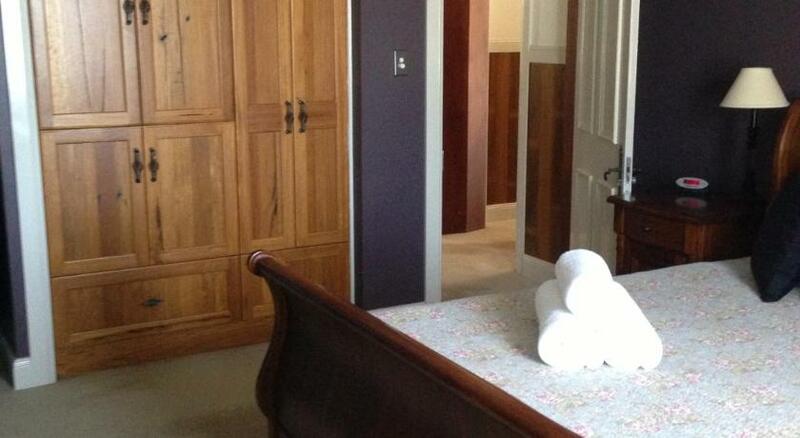 Originally built in 1887, the beautifully renovated Heritage Guesthouse Hotel is situated in the centre of South West Rocks, with shopping centres and restaurants on the doorstep. The beach is only 500 feet away. The Heritage Cafe is open for breaky, lunch, coffee and snacks. Guests can relax on the outdoor verandah or in the garden courtyard. Each room has a fridge, fans, heating and a private restroom. Guests have access to a BBQ area. This property has been online since Mar 12, 2012.